Affordable, military-style watches to mark 90 years of the name. An well known name in German watchmaking that was resurrected in 1997, Stowa celebrates the 90th anniversary of its founding with a series of limited editions that are military-inspired and modestly priced, as is typical for the brand. 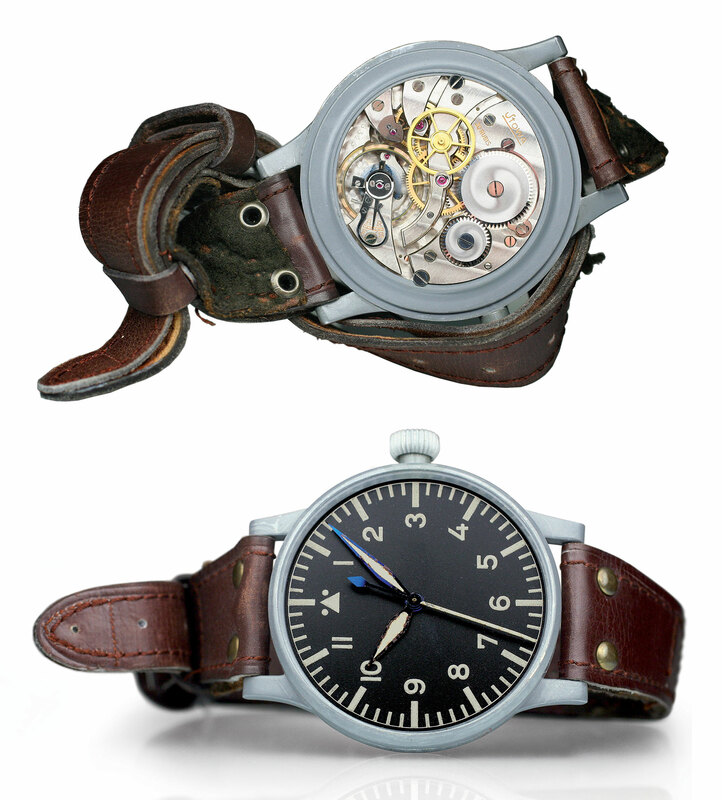 The original Stowa firm – a contract of its founder’s name, Walter Storz – was best known for the timepieces it produced for the German armed forces during the Second World War, most notably the oversized Beobachtungsuhr made for Luftwaffe navigators and deck watches for the German navy. The modern incarnation of Stowa built its entire collection on those historical military designs, and fittingly the 90th anniversary limited editions are further variants of those. The 90th anniversary editions include a dozen different Flieger watches, ranging from time-only Flieger Klassik 36 “No Logo” to the top of the line Flieger chronograph. They are all distinguishable from the ordinary Flieger models with a two key features: beige, “Old Radium” Super-Luminova on the dial and hands, as well as an anniversary engraving on the rotor for the self-winding models. 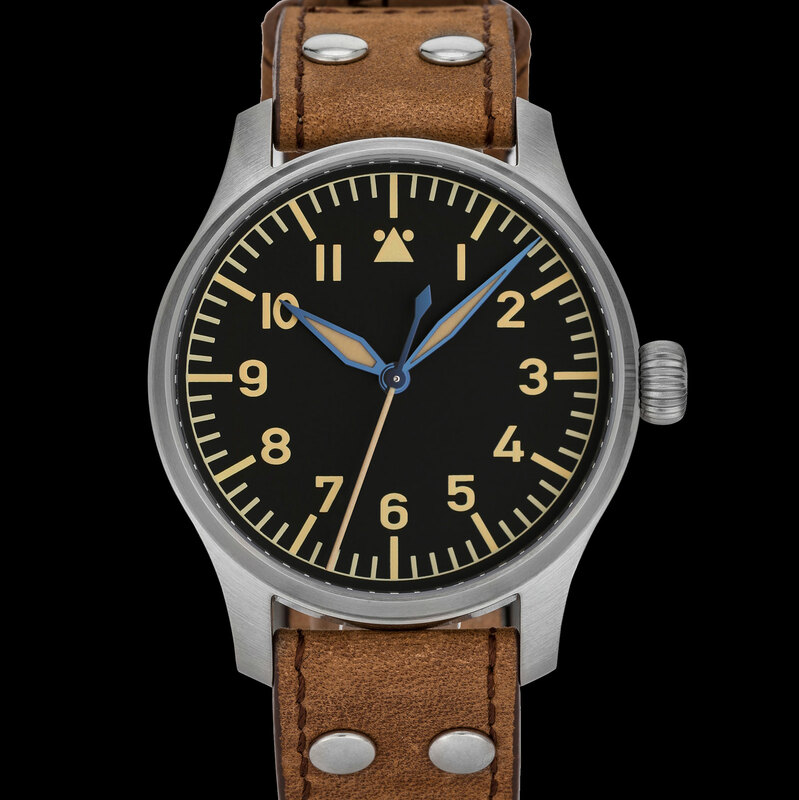 Each anniversary Flieger edition is limited to 90 pieces. 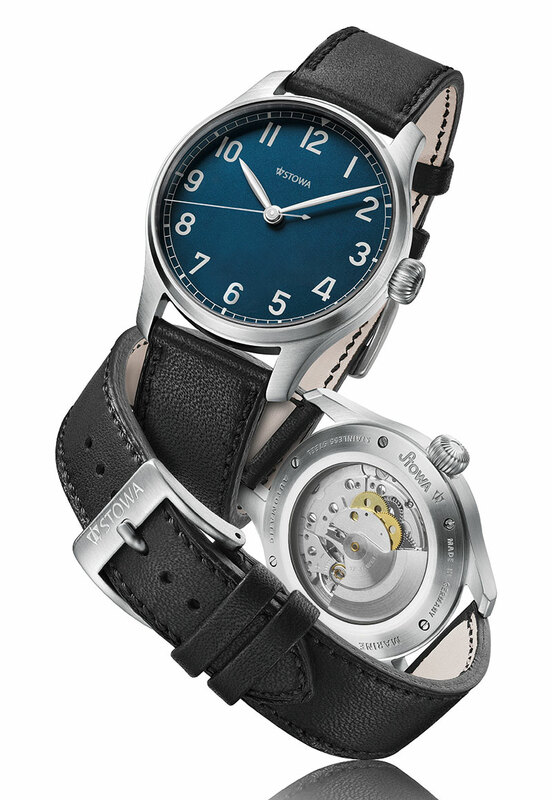 The more interesting commemorative model is the Marine Automatik Blue Limited, a 40mm watch in stainless steel. Limited to 250 watches, this is powered by a new old stock Durowe 7526-4, an automatic movement produced in the 1970s by what was then Germany’s largest movement maker that later went bust during the Quartz Crisis. It’s a no-frills calibre but more interesting than the ordinary ETA movements in other Stowa watches. Modelled on the deck watches made for vessels of the Kriegsmarine, or Second World War Germany navy, the Marine Automatik Blue Limited has a dark blue dial with leaf-shaped hands, with the option of a date window at nine o’clock. The Flieger Klassik 36mm or 40 mm automatic starts at €941.18. The other models cost more, with the top of the line being the Flieger Klassik Chrono Tachymeter that costs €1865.55. The Marine Automatic Blue is €991.60. All prices are before taxes. 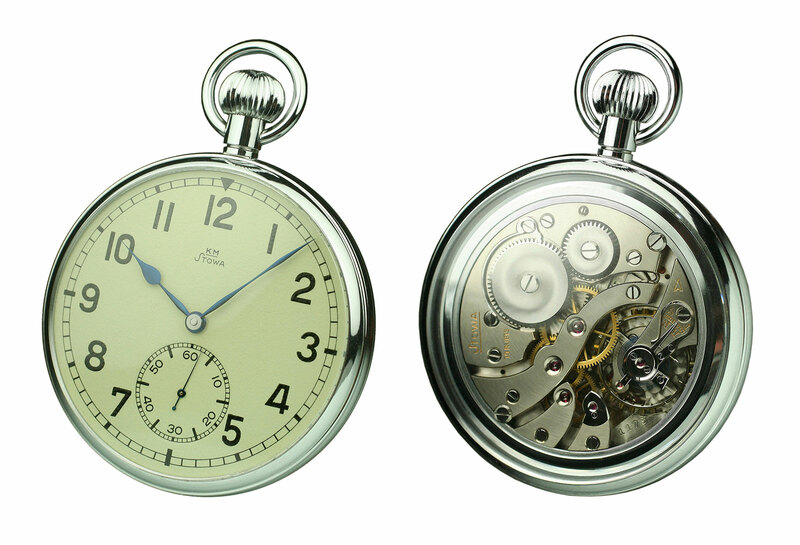 The watches are available direct from Stowa, and particular serial numbers for each watch can be reserved online. Sixty years of the Flagship wristwatch commemorated by a remake of a vintage model chose by Kate Winslet.